Radiating our Aura to a higher level, fair translucent skin just does not cut it anymore, we are looking to even out their skin texture and achieve a complexion that radiates from within. Introducing a new formula, new SK-II Cellumination Aura Essence that harnesses the power of Pitera with Ume extract in new active complex Soft Aura White, the prestige brand’s latest creation presents itself as more than just a superficial skincare product. The new SK-II Cellumination Aura Essence delivers skin that radiates softly from within by working to improve the skin’s texture, radiance and spot control while enhancing its Soft Radiance Aura. It’s a new path to soft radiant skin. Women have always admired the skin of fashion magazine models the most and desired to find products that could help propel them to the forefront of amazingly beautiful skin. 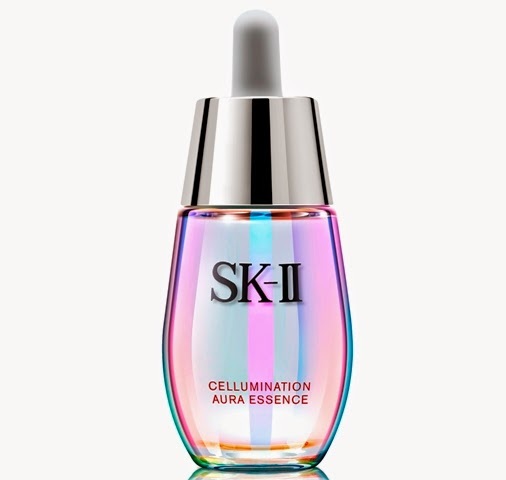 SK-II Cellumination Aura Essence delivers translucent aura white skin with a gentle touch of light to optimize light diffusion combining the signature ingredient with Ume Extract, Pixel-White Niacinamide and De-Melano P3C; on top of three internal factors previously identified by SK-II researchers that brightened skin – epidermis plumpness, protein glycation (keratin and collagen) and melanin degree (amount and evenness). 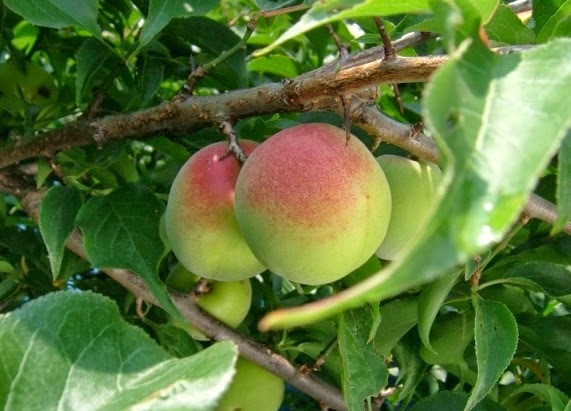 Ume extract, an ingredient new to SK-II, has been proven to promote Cell Luminous Factor. Made from Nankou-ume, a top grade Japanese apricot, this extract has been shown to increase Cell Luminous Factor count by 55%2, thus helping to improve skin aura. A unique form of Vitamin B3 developed for its whitening potential, De-Melano P3C inhibits melanin uptake by keratinocytes, the predominant cells in the epidermis to promote Cell Clarity Factor. The efficacies of these two ingredients are amplified with the addition of whitening agent Pixel-White. With the combination of these ingredients in its new complex, the Cellumination Aura Essence is able to penetrate skin layers to reduce the appearance of spots and dullness, and refine the skin’s texture to deliver a Soft Radiance. SK-II Cellumination Aura Essence is designed to be used as a regimen with Cellumination Day Surge UV and Cellumination Deep Surge EX as part of a holistic whitening skincare regimen to present translucent aura white skin that radiates softly from within. The new SK-II Cellumination Aura Essence is now available at all SK-II counters in Malaysia.